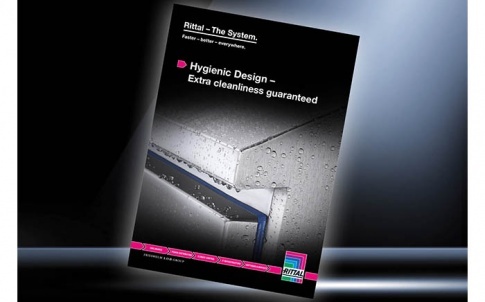 Rittal’s latest Hygienic Design (HD) brochure ‘Extra Cleanliness Guaranteed’ has just been published. 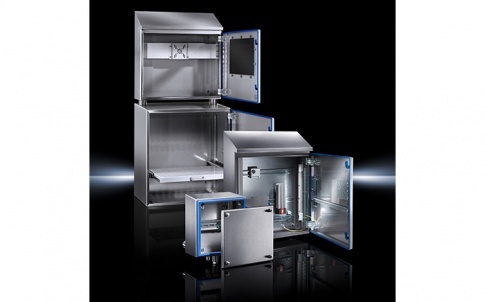 It features a range of easy-to-clean enclosures, cooling products and accessories that offer outstanding protection for electrical and electronic equipment, while minimising risks of contamination in hygienic environments. 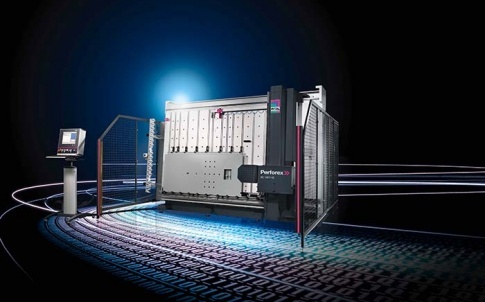 Users can browse Rittal’s HD portfolio including terminal boxes, compact enclosures, the fire extinguisher housing, the command panel, the printer enclosure, modular system enclosures, air/water heat exchangers and accessories. All have been developed with hygiene, cleanliness and component protection in mind. 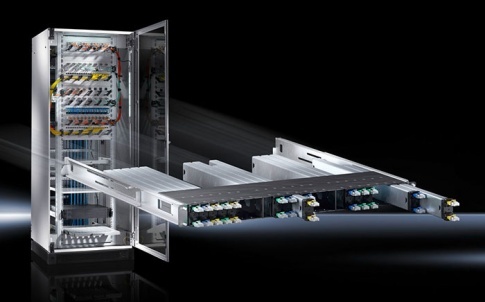 Its HD enclosures satisfy an ingress protection category of IP 69K. 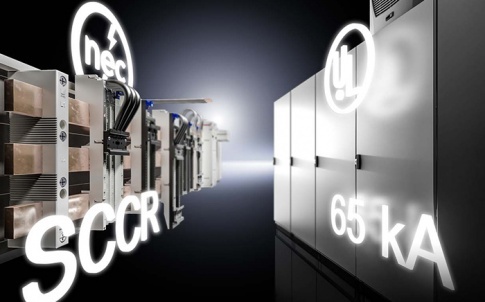 They are dust-tight and can withstand high-pressure jets of hot water, ensuring they protect installed equipment at all times – even in washdown areas – thus minimising unscheduled downtime. Furthermore, they are engineered to be quick and simple to clean. 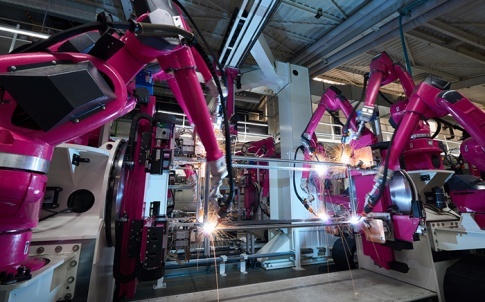 Features such as blue silicone seals, sloped roofs, internal hinges and welded stainless steel construction reduce the risk of cross-contamination and speed up cleaning, maximising manufacturing time. 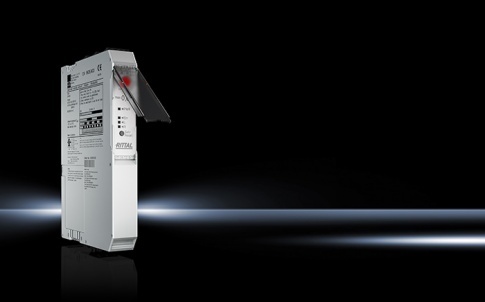 Products from Rittal’s Hygienic Design range will be on show along with other solutions from Rittal – The System, at Drives and Controls (the NEC Birmingham, 10-12 April 2018), on Stand D720.